Volunteering with us is a great way to learn new skills, get outdoors, meet new friends and share knowledge with the local community. 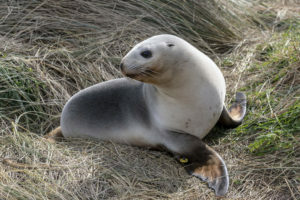 Donations small or large are gratefully received and help support the protection of the NZ Sea Lion. 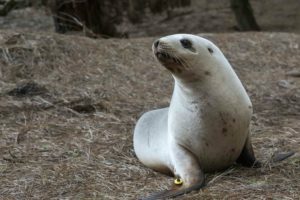 If you would like to help continue the preservation and education of NZ Sea Lions by donating, please get in touch. 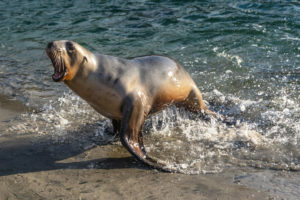 Whether you are an individual, school or community group, fundraising is a great way to help support the preservation of the NZ Sea Lion. 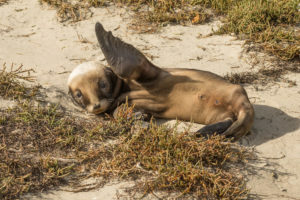 Have a great idea of how you could help? Get in touch! 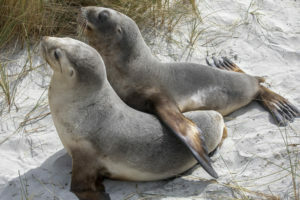 Join the NZ Sea Lion Trust team as a member, support our education and research projects and enjoy exclusive benefits. You will receive our newsletters with all the latest news and updates and be kept up to date about our AGM and other events. Membership for an individual is a mere $20 a year. Visit our shop to buy a membership for yourself or as a present.